I’ve never bought a new car, but I might be tempted by one of these. Nissan has been out and about on the streets of London today, giving demonstration rides to journalists in its autonomous (self driving) prototype cars. 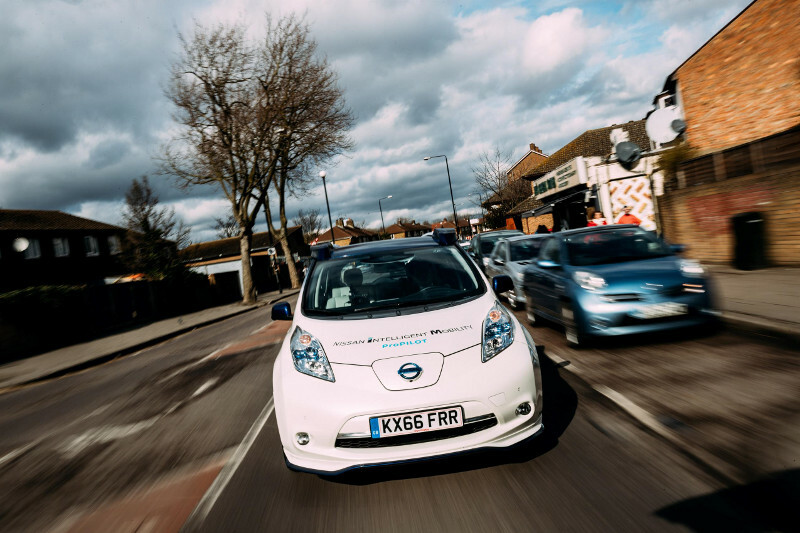 Look Mum, no hands — Nissan takes journalists on a self-driving tour of London. 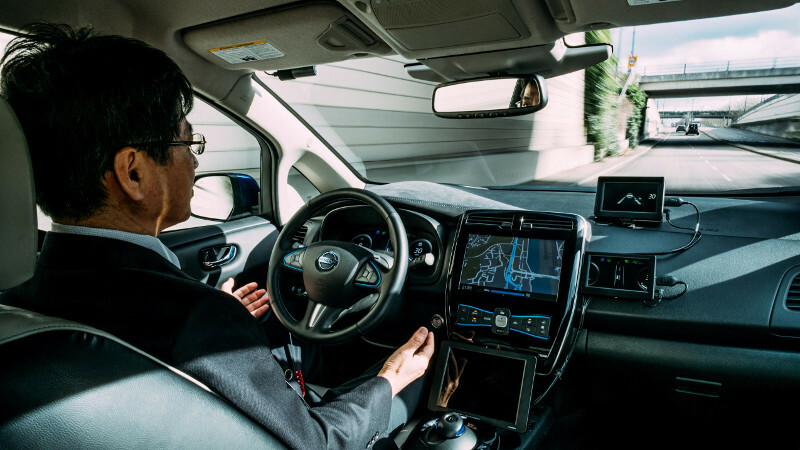 Nissan has already test the technology in the USA and Japan, but today was the first time the Japanese manufacturer had carried out such a self-driving demonstration in Europe. To make sure that journalists and potential buyers got the point, the test venue was East London. Not exactly a quiet area of the world in which to drive. The test route took in the streets of East London, not a quiet area at the best of times. The London test follows recent announcements that both the updated Qashqai and the new Nissan LEAF, both coming in the near future, will be equipped with ProPILOT autonomous drive technology to enable single lane autonomous driving on motorways. This technology is already on sale in Japan, where it’s fitted to the new Serena and won the 2016-17 Japan Car of the Year Innovation Award in December. A multi-lane autonomous driving technology will enable automatic lane changes on highways and is planned for introduction in 2018, while autonomous driving on urban roads and in intersections is planned for launch in 2020. Nissan isn’t the only manufacturer investing heavily in autonomous driving technology. Ford expects to have fully autonomous vehicles ready for commercial production by 2021. The US firm will initially be targeting applications such as ride sharing and package delivery, but expects shared-use vehicles to become an increasingly important part of western transport infrastructure over the coming decades, opening the door for wider acceptance of self-driving cars. ← What’s next for car headlights?